We begin a direct conversation with the client to determine all the details of the project. We advise you in the development of the conception and the model according to the needs project. 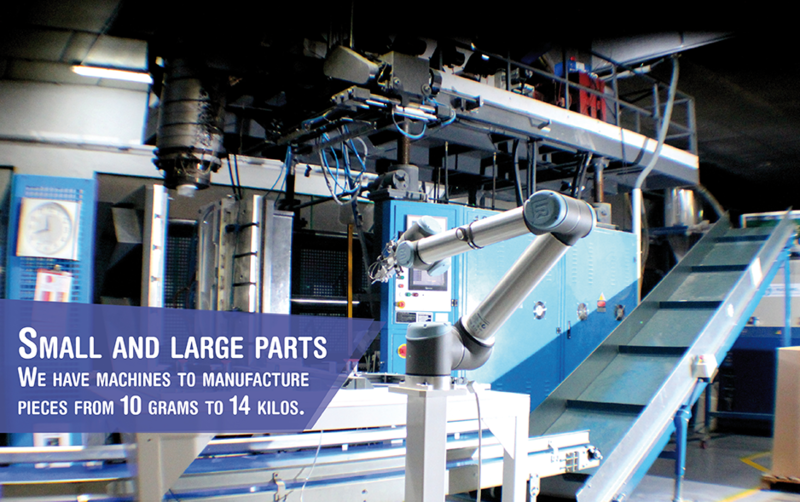 we develop a schedule to perform mold machining tasks to complete your project. 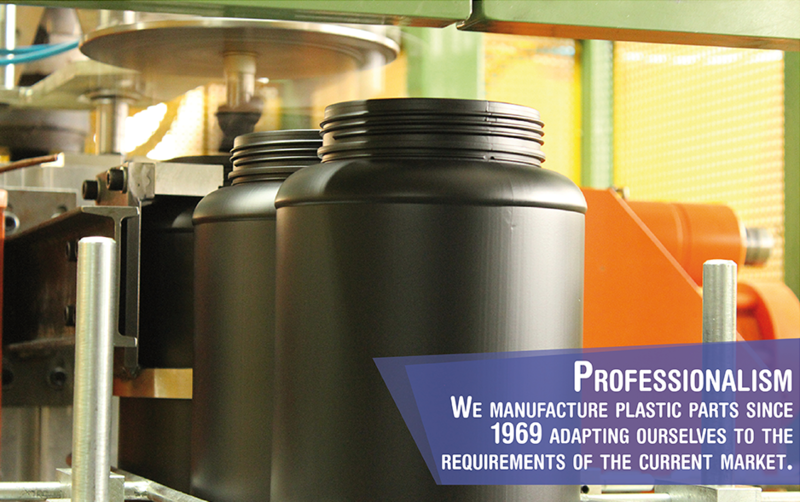 We give shape to your project with the manufacture of blown plastics, injection and rotational molding with exhaustive quality controls according to the customer's requirements. 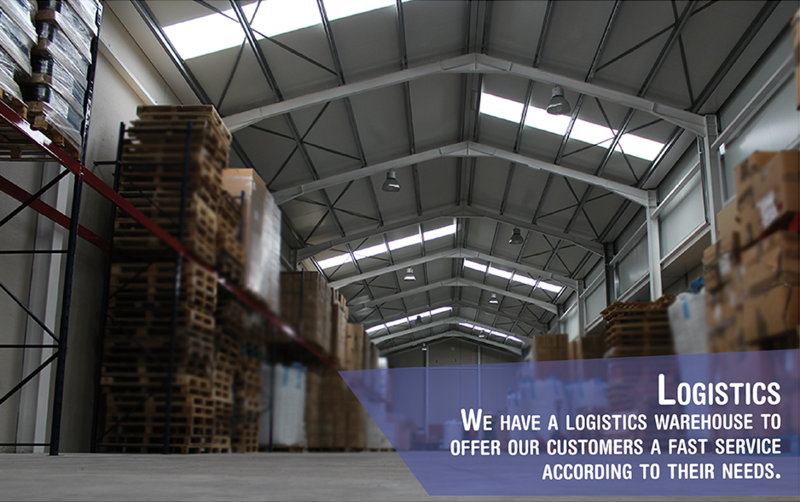 We also have logistics warehouses. Delivery of the final product to the customer under the previously defined conditions. In accordance with Law 15/1999 of December, 13, on the protection of personal data, we inform you that the information provided in this form will be part of a file belonging to Pepri, S.L. in order to manage your request. All marked data is required to be able to attend your request.